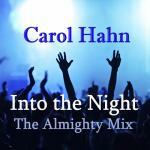 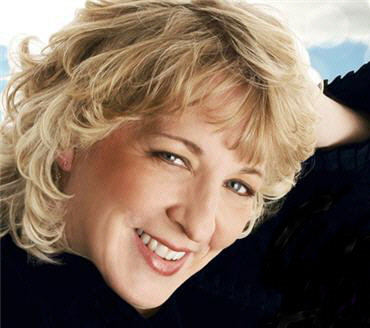 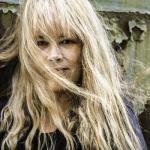 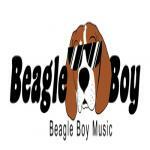 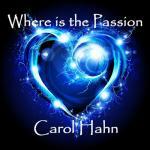 Billboard charting artist Carol Hahn has released ten dance singles on her Beagle Boy Music label. 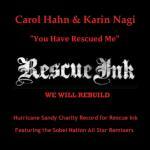 Her brand new release with Karin Nagi, "You Have Rescued Me", was written by Carol for NYC's Rescue Ink Animal Shelter destroyed in Hurricane Sandy. 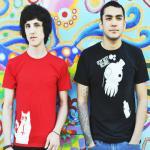 All proceeds go to Rescue Ink. 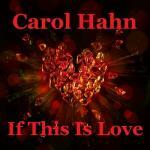 Out soon on iTunes, Amazon, CD Baby etc. 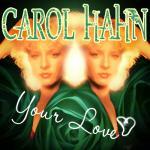 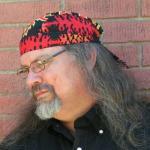 Carol Hahn & Karin Nagi - "You Have Rescued Me"